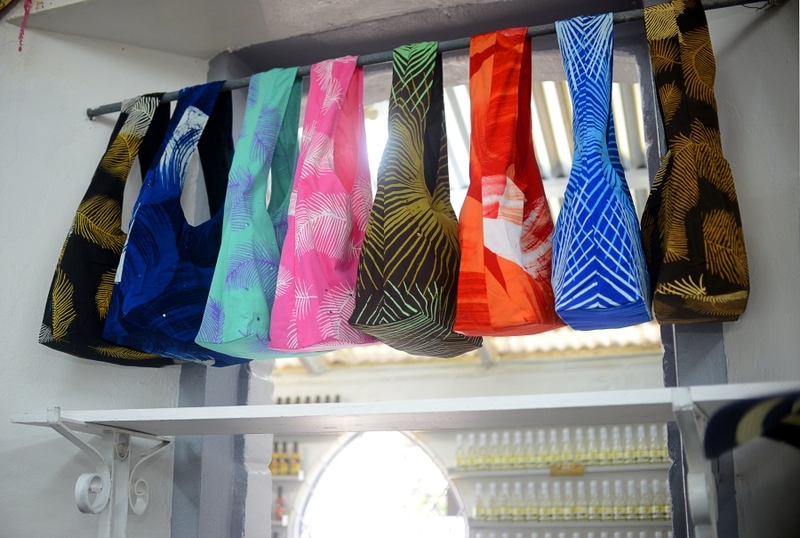 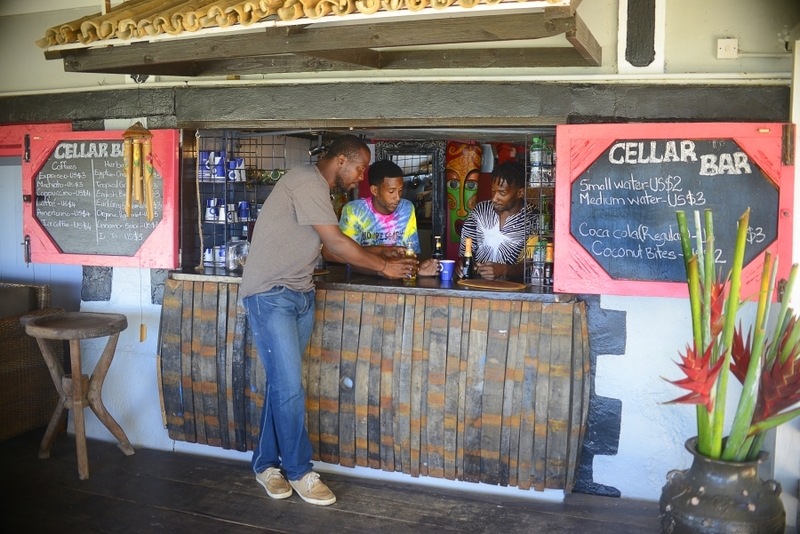 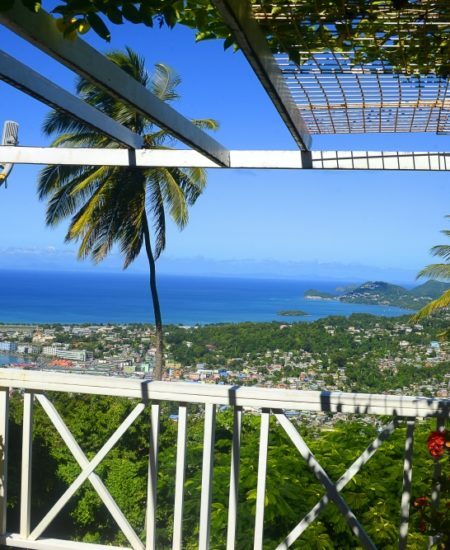 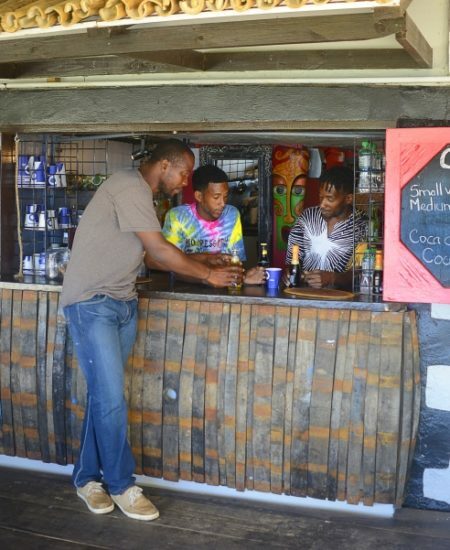 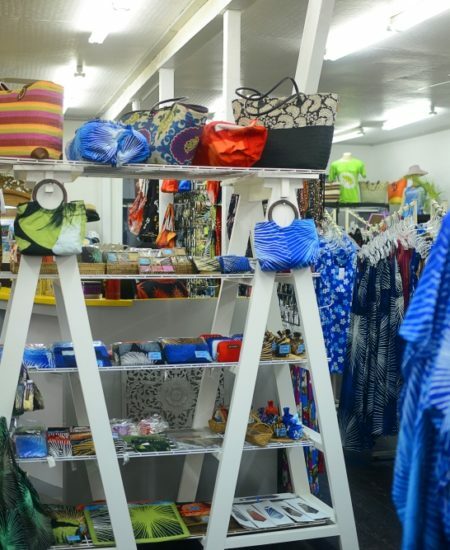 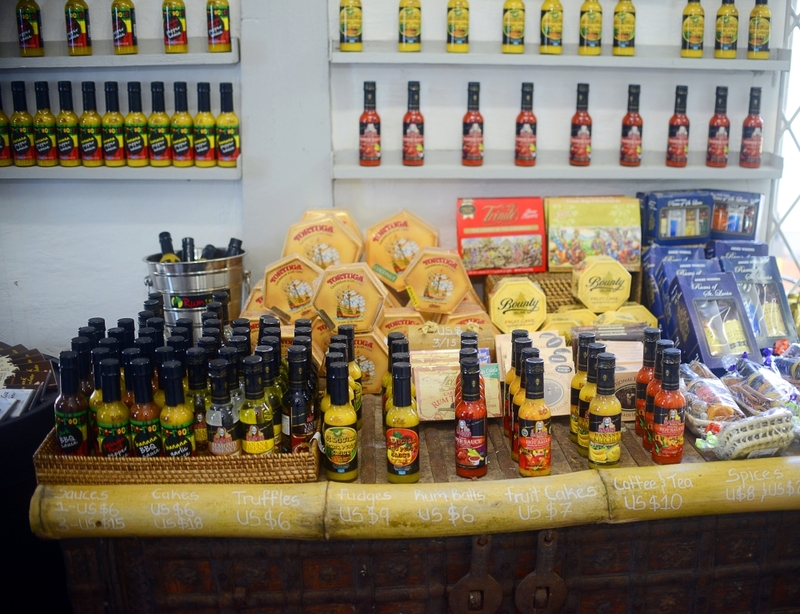 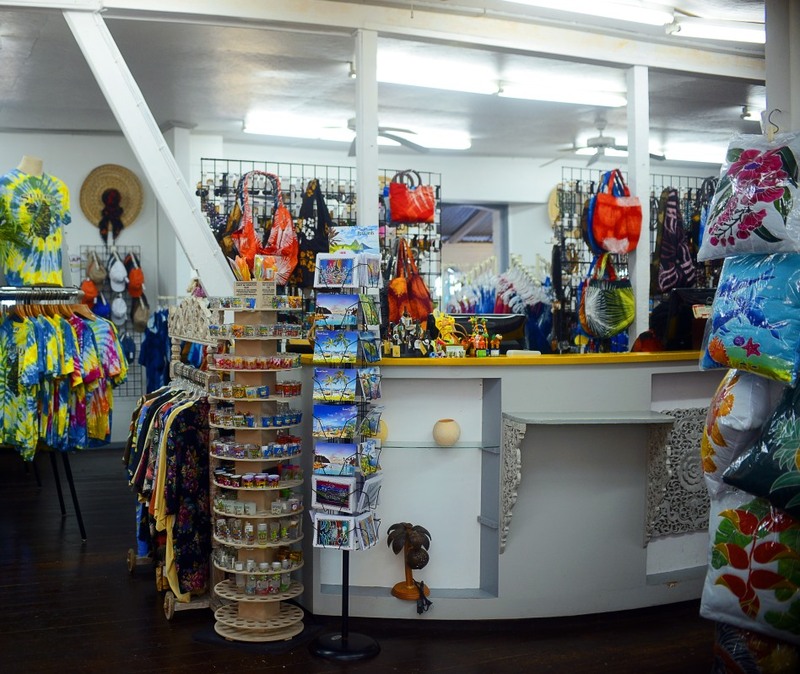 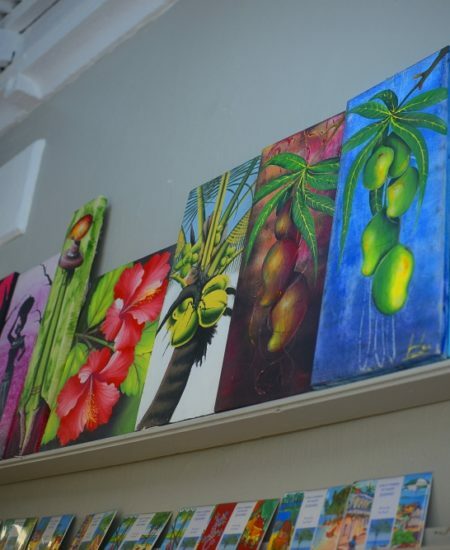 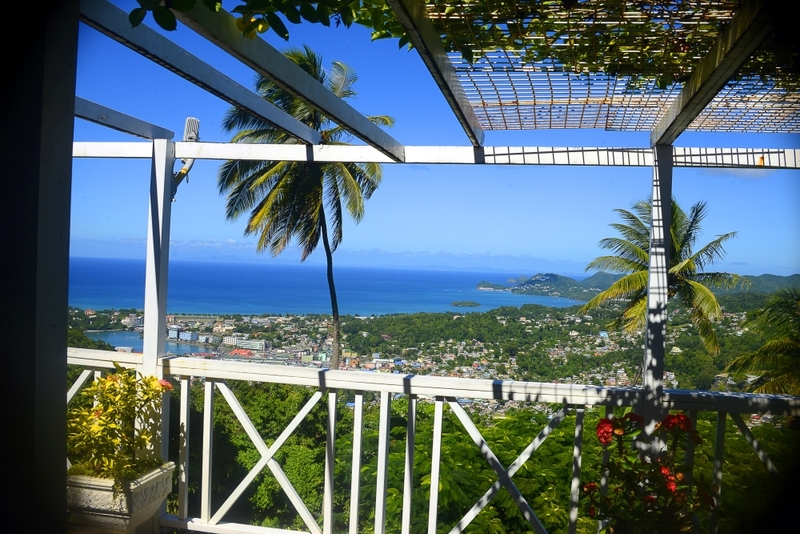 Come shop our duty free souvenir gift shop or just relax on our open deck with delicious beverage from our Cellar Bar all while taking in the amazing views of the Capital City of Castries. 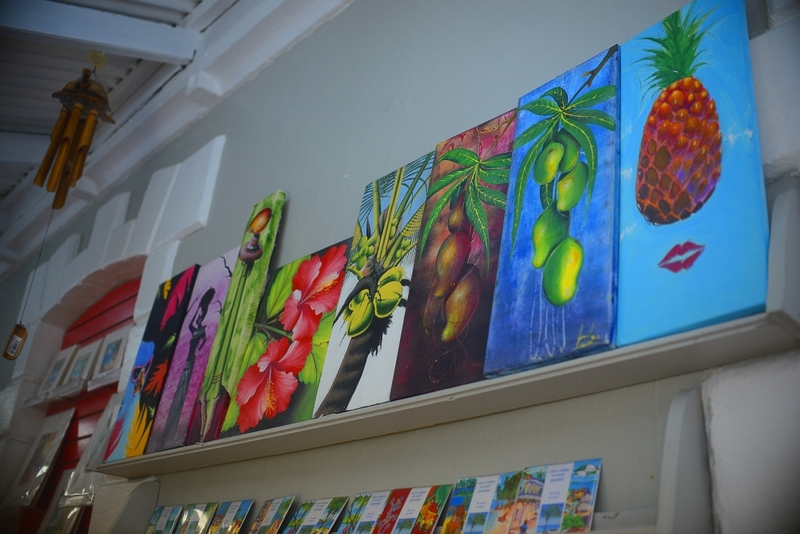 Free Wi-Fi is also available to all our visitors. 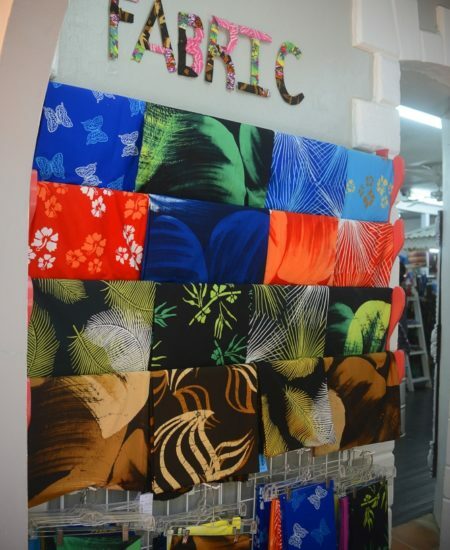 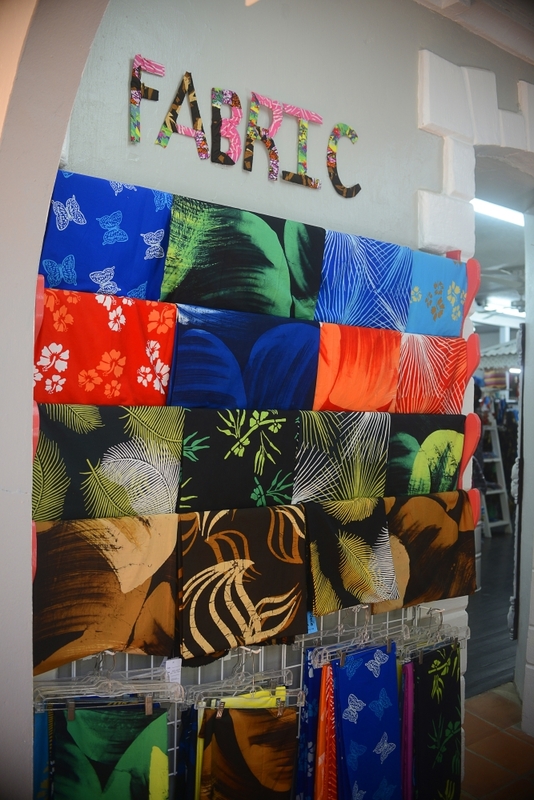 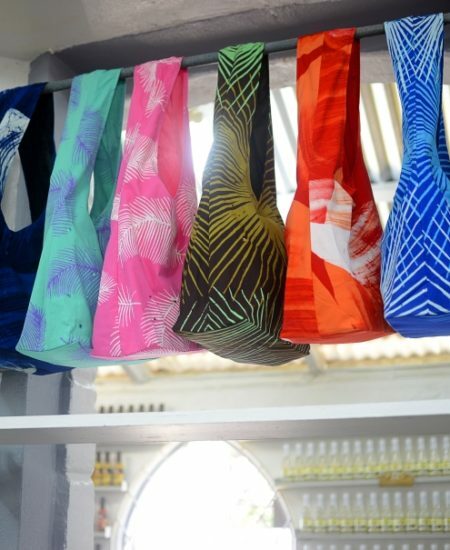 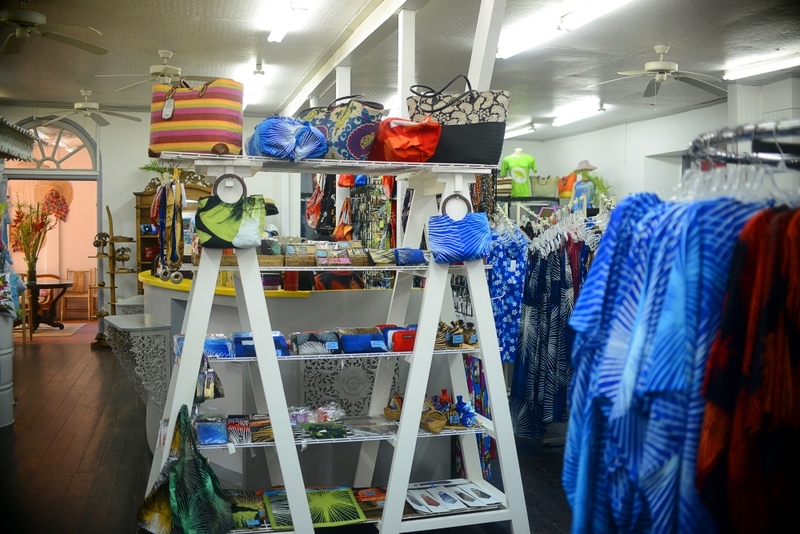 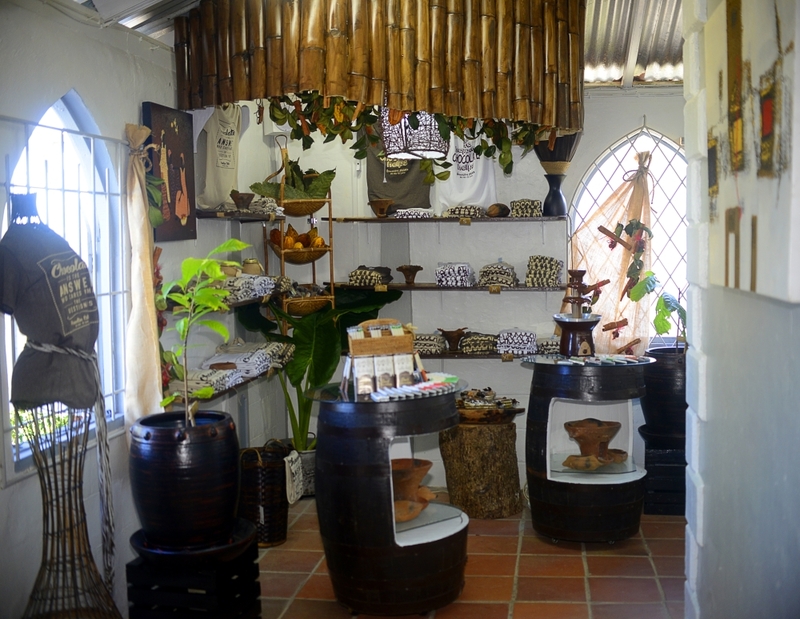 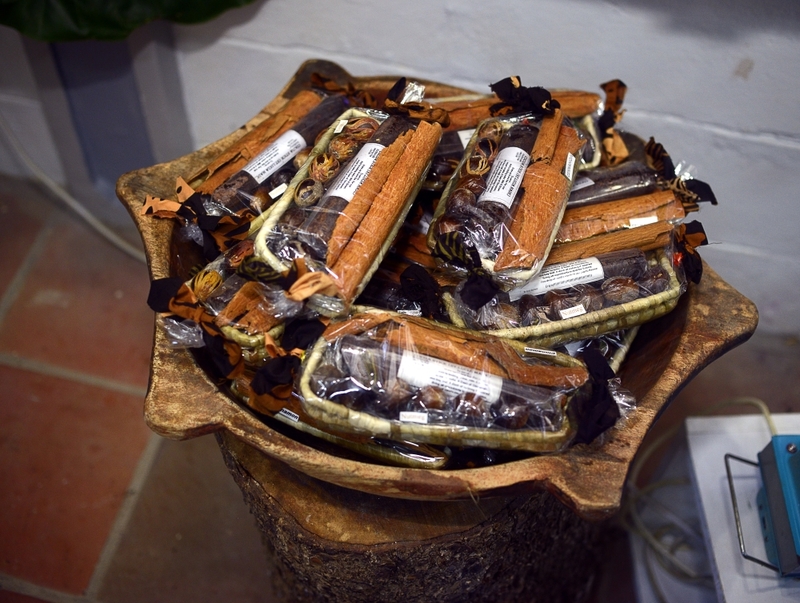 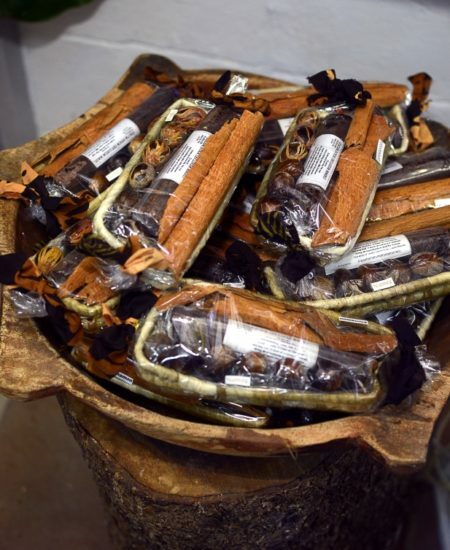 Visit our on-site shop and enjoy our lovely display of Batik products, estate-made chocolates, locally made clothing and much more than you can imagine! 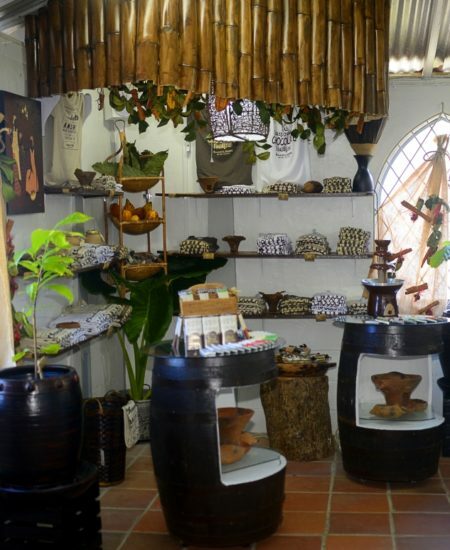 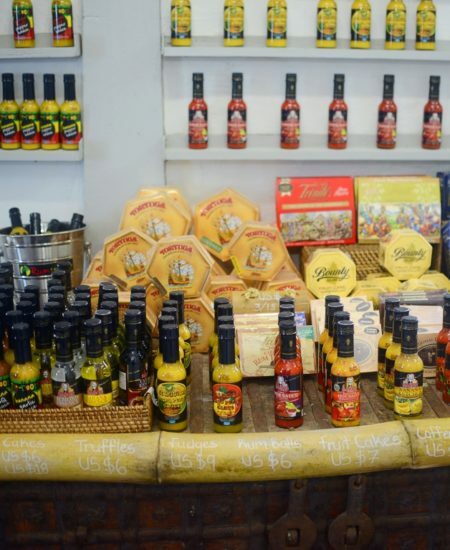 Visit our estate and enjoy our amazing shopping experience!